Traditionally styled family inflatable open boat. The Scout from leading inflatable brand Gumotex is a full sized open boat with a full carrying capacity of over 450kg’s. Like all traditional Canadian Canoes, the Scout has been designed for carrying heavy loads. 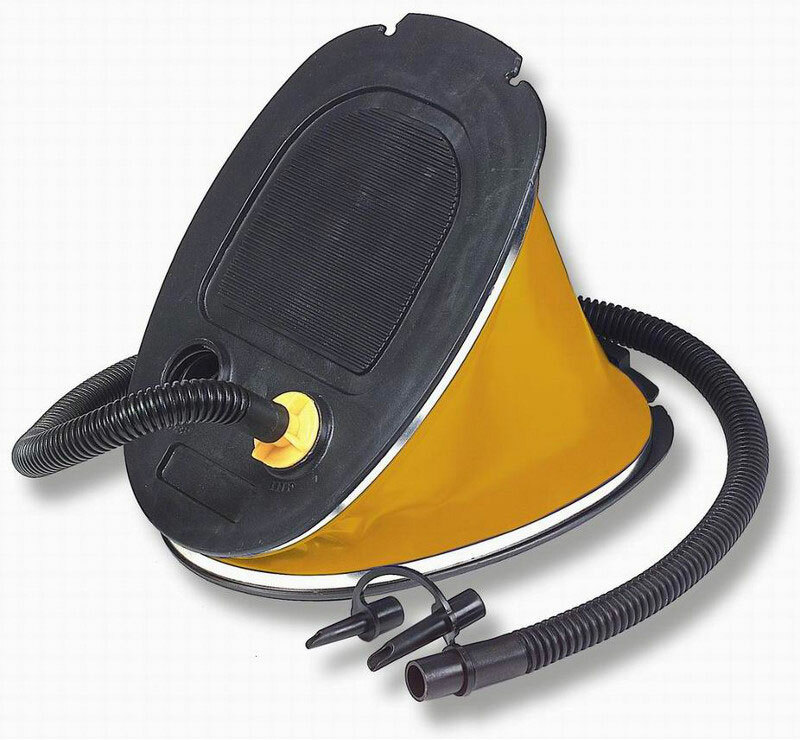 This allows it to seat a whole family and overnight camping equipment, for on-water adventures and trips. The major advantage the Scout has over other Canadian Canoes is that it is inflatable. Whereas other 14 ft canoes weigh in excess of 35kg’s and can be a struggle to transport on a car roof rack system. The Scout packs down into a 100L bag for storage and transport, and can be transported in most family car boot spaces and weighing 25kg’s can be carried to the water’s edge with ease. Designed for use on lakes, rivers, canals or moving white-water (up to Grade 2), the Scout’s light weight also lends itself for easy portaging around trickier rapids or canal locks. Designed with stability in mind for beginner to intermediate paddlers, rather than expert paddlers looking for high performance or racing. The material is tough Nitrilon combined with plywood seats, ensuring this canoe is fit for purpose- durable and strong. Simple to use and operate, Gumotex has a well thought out inflation system with easy push-push valves, a pressure relief valve built into the floor in-case of over inflation. Other nice features include forward and rear carry handles and painters already attached. Grab handles for ease of handling. Painter ropes located in the bow and stern. Pressure relief valve in the bottom of the boat. Self-Bailing floor with rolling closure. T-Bone system of integral reinforcements. Seats made of anti-slip foam covered plywood. Additional clip in points for securing gear. Quick nut/bolt fixings for securing seats. Front and rear thigh straps for use in rough water. Scout Economy will most likely suit the needs of most recreational and family paddlers that plan on using the Scout on calm or gentle moving water. 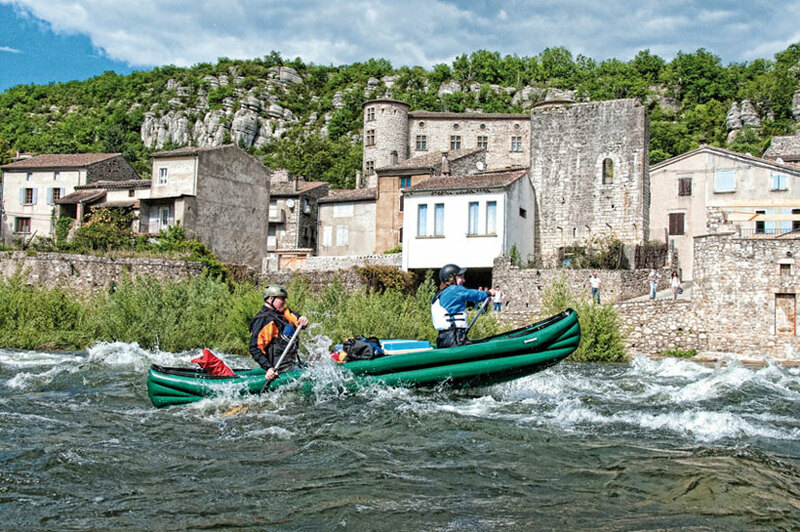 Those planning more adventurous trips in rougher white water will likely benefit from the additional features of the Scout Standard. 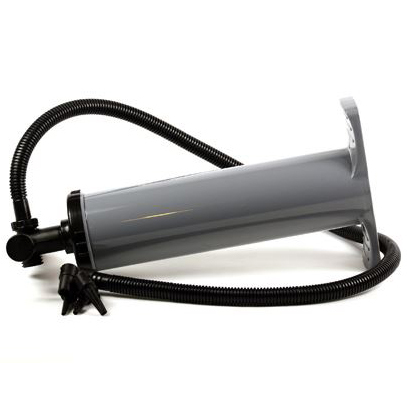 A basic five litre foot pump that can be used to inflate the Gumotex Scout. This dry-bag will help to keep kit together and protected from the elements. A generous 30L capacity for spare clothing, food etc. A basic, durable canoe paddle for those on a budget, or wanting a spare to hand. A general purpose wooden canoe paddle which is lighter and nicer to handle than a metal/plastic canoe paddle. We offer a delivery service for the Gumotex Scout throughout the UK & Ireland to home and work addresses. You can buy a Gumotex Scout online from our website and pick it up from ourselves or from any branch within the Canoe Shops Group. There is no cost associated with instore collection*.